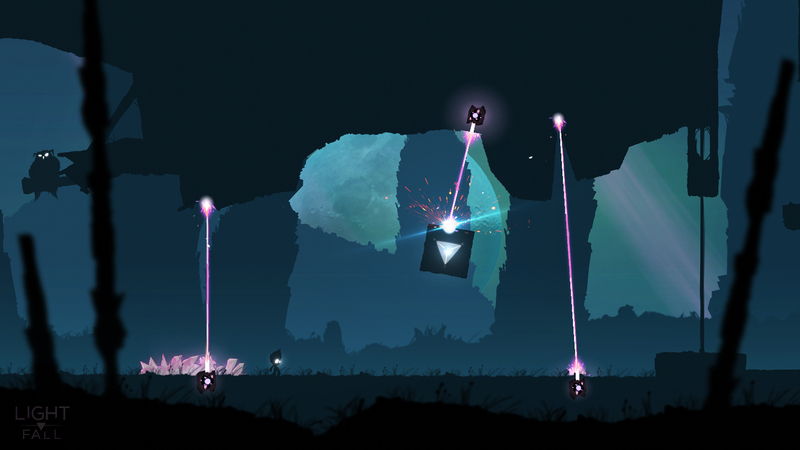 Light Fall closely resembles a love-hate relationship. Its splendor and charm is endearing, but the perplexing gameplay doesn’t hesitate to put you in your place when your ego grows two sizes too big. To say the least, Light Fall grasps onto a corner of your heart, nestles in, and makes itself at home. You may be dismayed at times, but you’ll always find yourself giving the boy and his owl pal just one more chance. 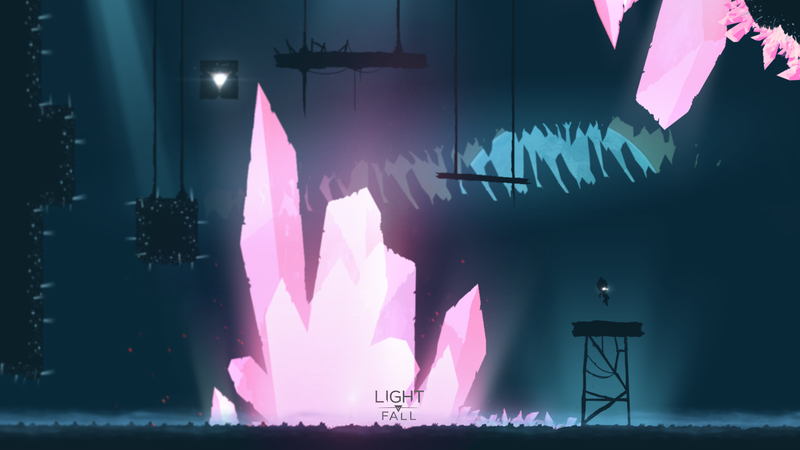 Light Fall is a clever and artistically crafted puzzle platformer with a curiously compelling narrative and well balanced, steady rate of increasing difficulty that encourages you to try a little harder with each subsequent stage. 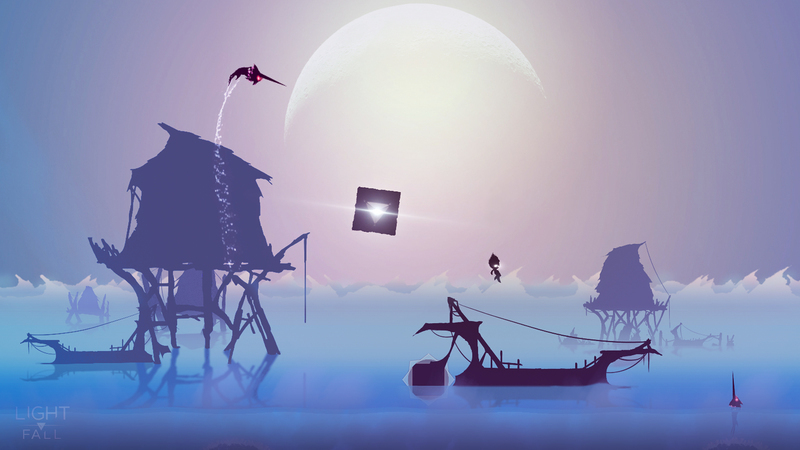 Using the Shadow Core to solve puzzles is fun and satisfying, and the snarky remarks of your feathered friend Stryx can be quite entertaining as you wall run and do your utmost to avoid sudden death. If you're like me, though, and only have time to dedicate yourself to one 2D Platformer at a time, I'd definitely suggest taking a look at other options before circling back to this one. 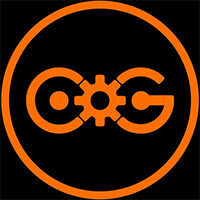 The unique concept introduced here makes the game good, but without it, it's nothing special. That's not necessarily a bad thing, but it needs to do a bit more to really climb to the top in today's market. 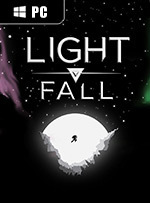 Overall Light Fall is a nice addition to the platforming genre, with some unique environments, unfortunately it falls short when it comes to difficulty. Adding the ability to create platforms at will seems like a good idea on paper, however it falls short when it allows you to skip large sections of the map with ease. What appeared to be a simple puzzle platformer turned out to be a great speed running experience for fans of early platforming. 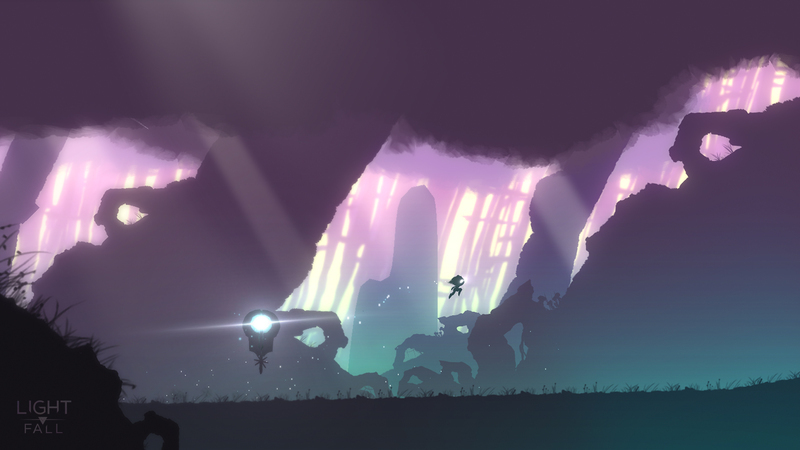 Light Fall may not win too many points in the originality category, but it honors the game’s it pays homage too well. Coupled with a fully realized world, Light Fall has plenty to offer for anyone looking to walk or run through the game. 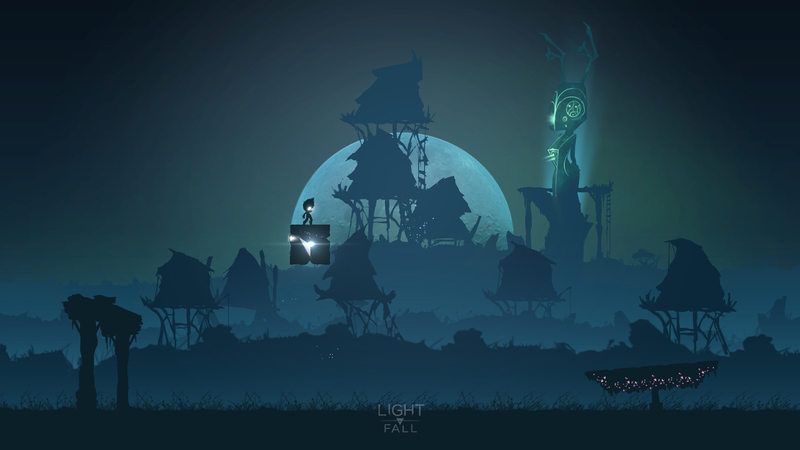 Light Fall es otra expresión plataformera más, en este caso inspirada en grandes exponentes como Super Meat Boy o Limbo. 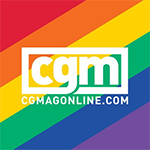 También tiene su propia personalidad, y eso es lo que le diferencia del resto, gracias a habilidades únicas que dan lugar a una jugabilidad basada en saltos rápidos, que requieren mucha destreza a los mandos. 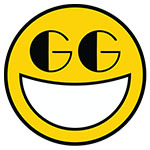 Le Shadow Core qui permet d'appréhender à sa guise les niveaux fera le bonheur des speedrunners qui s'adonneront rapidement au mode contre-la-montre, mais les joueurs réguliers hurleront à raison devant une difficulté qui passe sans raison d'un extrême à l'autre et d'une durée de vie Kleenex. Bref et inégal, on ressortira trop vite de Light Fall pour qu'il ait le temps d'imprimer dans nos esprits de précieux souvenirs, ce qui au vu de sa direction artistique est fort dommage.